LoonCorps Northern Michigan is committed to preserving, protecting loon breeding lakes and restoring Loon Territories on lakes holding nesting potential throughout Charlevoix, Cheboygan, Emmet, Montmorency and Presque Isle Counties. We also frequently supply and deliver nesting rafts and Loon Alert Buoys to counties beyond that range. 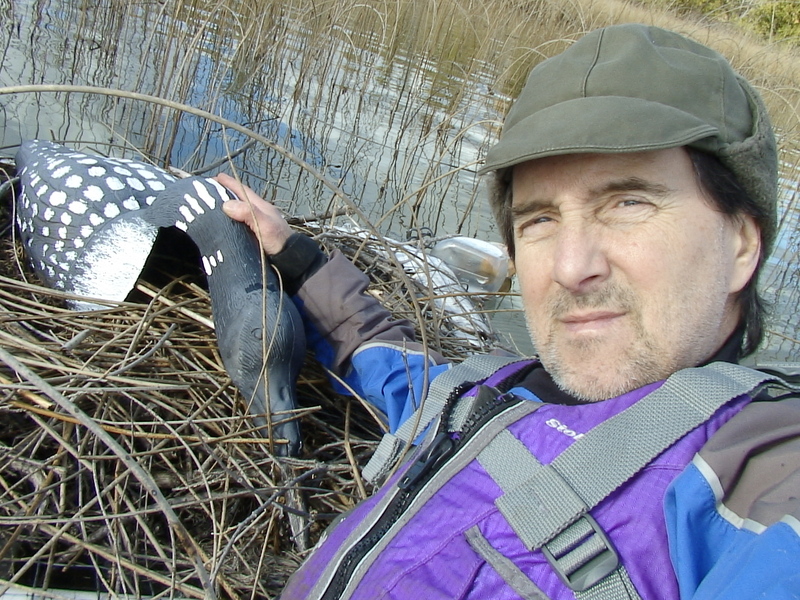 Our volunteers are available to council and troubleshoot loon nesting and loon/human conflicts on any Michigan lake. We have, or seek, volunteers for the positions outlined below. Everyone involved is a volunteer, though material expenses can sometimes be covered. Hey, glad to hear it Larry. I’m sure you’ll see your loons anytime (if not already). As always, let me know if you need anything.